The most sought after of all the “Hahnii”. 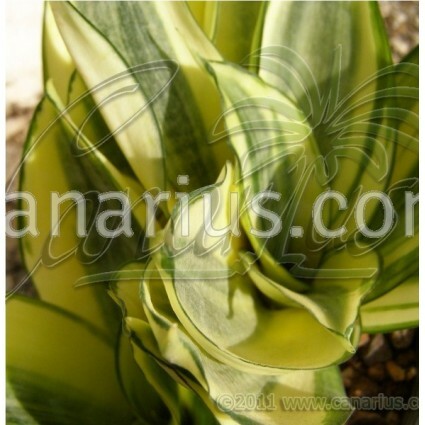 Thin, small, yellow, semi translucent leaves with a wide, central, green longitudinal band. The size and the arrangement of yellow and green bands is variable so that each leaf has its unique pattern. 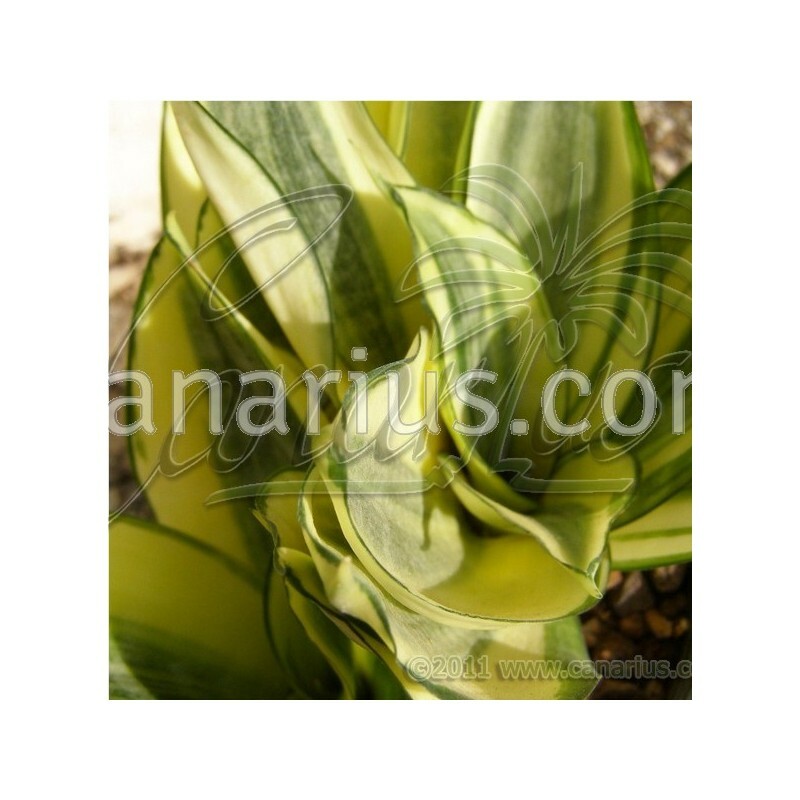 Its ample variegation makes this plant the most delicate of the series: better grown indoor in a warm, bright place all year round. Thrives under adequate artificial lighting. We offer robust plants grown in 8-10 cm pot size, bare rooted.